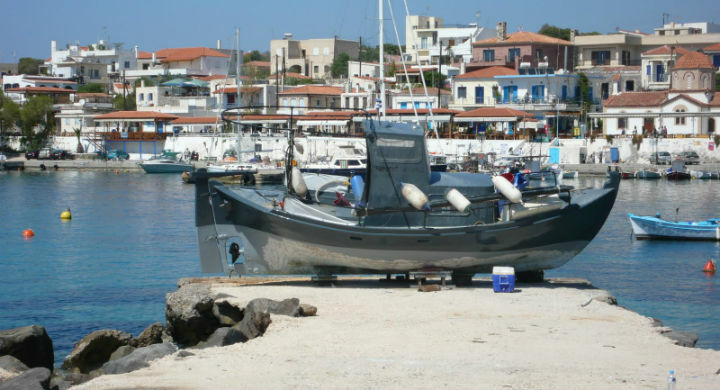 Aegina, one of the Saronic Gulf islands is situated 17 nm (27 km) south of Athens. According to tradition, Aegina was the mother of Aeacus, a native ruler of the island. The Island during the antiquity was a rival to Athens, and a great sea power of the time. The Temple of Aphaia stands on a peak of 160 m on the eastern side of the island. Late Bronze Age female figures that have been excavated onsite, indicating a continuous cult activity from the 14th century BC onward, and strongly suggesting a connection to the ancient Minoan civilization. This journey will reveal the history and the secrets of the island of mythical Aphaia. 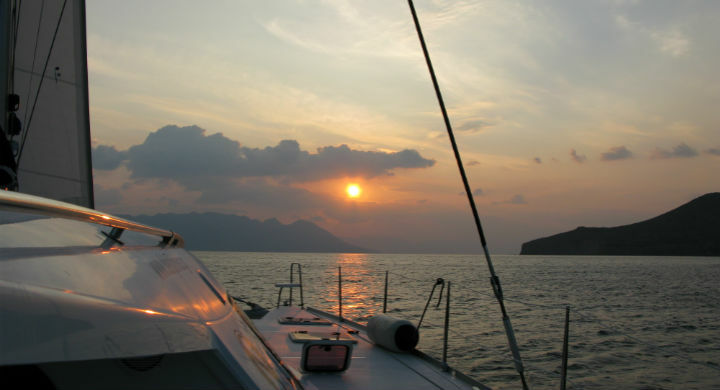 08.00am We board our sailing boat from Kalamaki marina and cruise to the Saronic Gulf. During our journey (2 hrs approx), our captain will give us a presentation about basic techniques on sailing boat governance. Arrival in Aegina Island and disembarkation at Agia Marina. From this point we walk at the archaeological site and we follow an interesting guided tour at the temple of Aphaia. 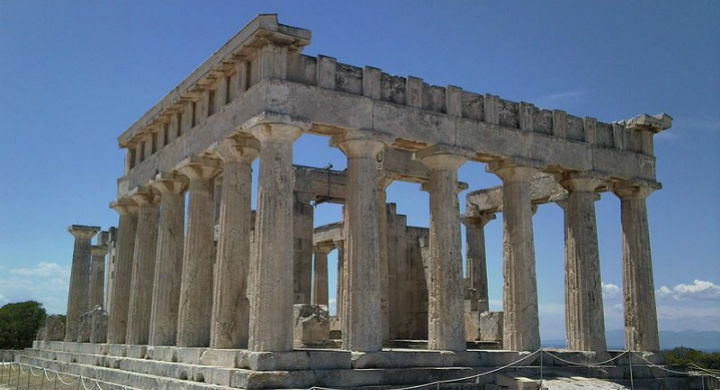 Aphaia has been worshiped in Aegina, and the temple dates back to the 8th century BC. It is considered to be one of the most important temples during antiquity. It is believed that this temple has been the prototype for the construction of the Parthenon in Athens and the temple of Poseidon at Sounion. All three temples lying at equal distance from each other and are creating a mysterious perfect triangle (the holy triangle of antiquity), which is visible when the sky is clear. 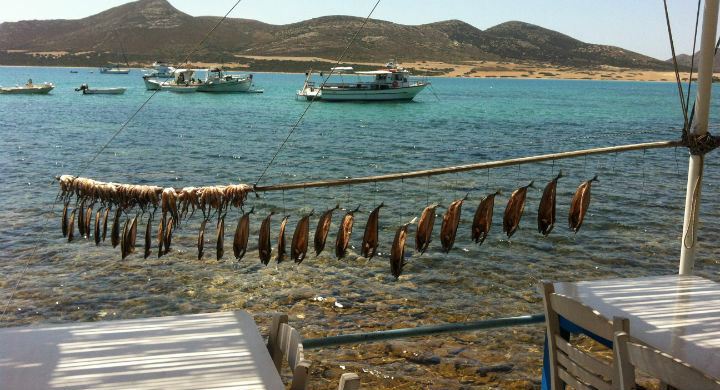 We return to the boat and we head for Kipos to enjoy the blue water of the Saronic. Our captain will anchor the boat and we will have time at leisure either for swimming in the crystal clear waters, or diving to explore the rich underwater life. 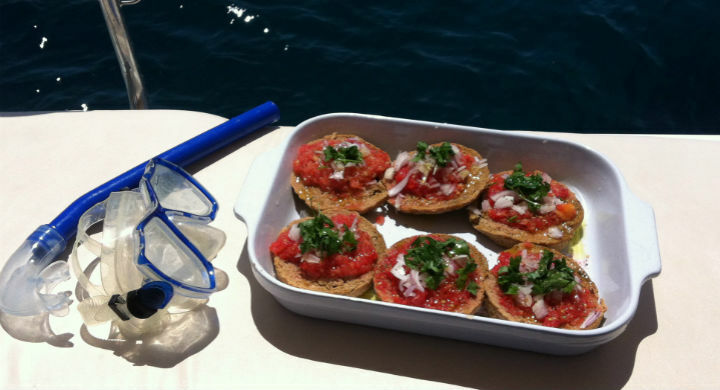 The picture is completed with a light lunch served on board. 16:00pm We sail back to Kalamaki marina. Arrival and transfer to Athens.